After touching down, you will be received by our representatives as soon as you exit the airport gate. Transfer to Thimphu and check-in your hotel before lunch. After lunch, visit places like Buddha point and Tashicho Dzong to get beautiful landscape pictures. If time permits visit BBS tower to get spectacular bird’s eye view of the entire city. Thimphu is the only city in the country where you will find modernization and westernization, so take this opportunity to capture contemporary life of Bhutanese. It is a perfect place for street photography with lots of mix of colors and faces. En-route to Punakha, stop at Dochu-la Pass (10000Ft), to capture beautiful view Himalayan peaks. The pass also holds 108 Stupa which makes the area very attractive and popular. It is one of the photographic places of Bhutan. Visit the temple of fertility early in the morning, as it is around 30 mins walk through the paddy fields and beautiful village of Sopsokha. 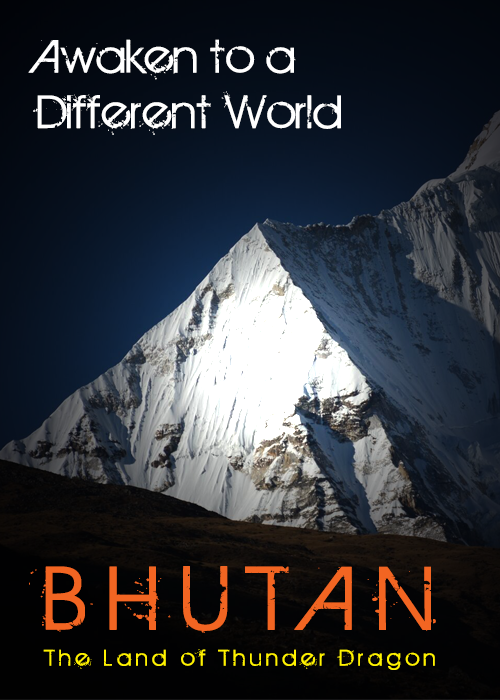 It gives you perfect opportunity to capture Bhutanese lifestyle up close. You will find little monks at the temple of fertility which fulfills every travelers dream to capture at least one picture with these little monks. Visit Punakha Dzong, the palace of great happiness which is supposedly the most beautiful structure in Bhutan. It is strategically built in between two rivers, male and female rivers and connected by a beautiful cantilever bridge. After lunch hike to Khamsum Yulley Namgay, this is one of a kind of stupa. It is located at a hilltop of a beautiful village called Yoebessa. It is the temple built in dedication to the 5th king of Bhutan. After early breakfast, depart for beautiful valley of Paro. Photograph the traditional decorative details of the seventh-century Kyichu Lakhang. Kyichu is one of the two oldest temples in Bhutan. After lunch proceed to Drugyel Dzong, Taa Dzong and Paro Dzong which are fortress of different design and purposes in Paro.